Victoria’s reigned from 1837 until her death in 1901 and it is impossible in design terms to consider this time as a single unified period. Up until the death of her Consort, Prince Albert in 1861 designs was still heavily influenced by the classical features so prominent in Georgian and Regency designs. There was a resurgence in Louis fireplaces at this time partially due to the availability of original fireplaces removed from the châteaux’s of the French nobility during the French Revolution. 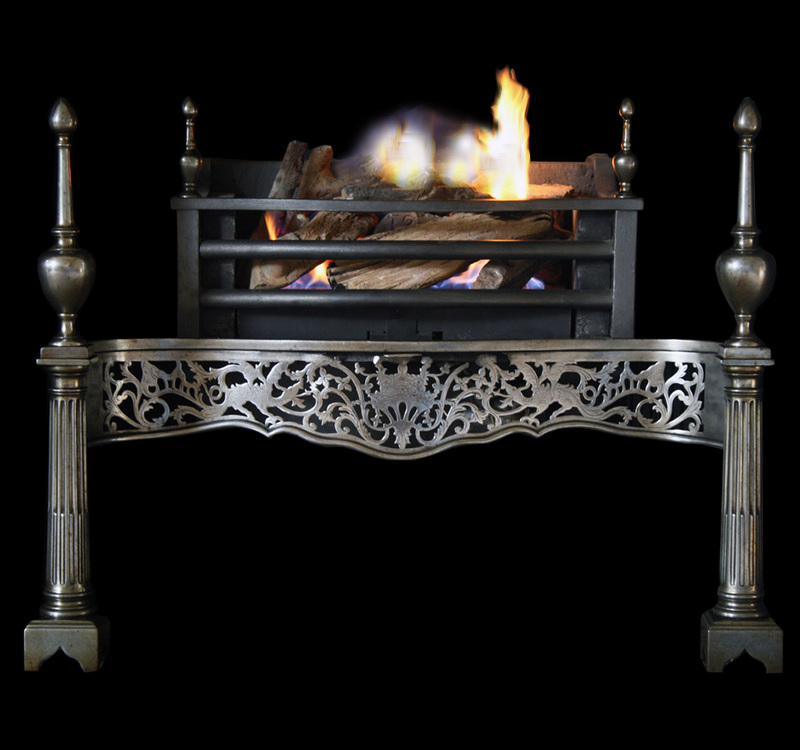 The improvements in iron working techniques and ever-increasing industrialisation and urban living created a need for a standardised fireplace that could be easily and cheaply manufactured. 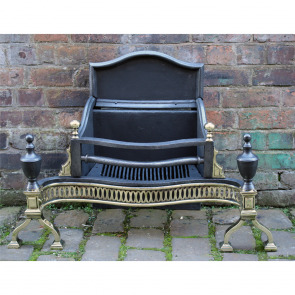 A niche cast iron was easily able to fill. 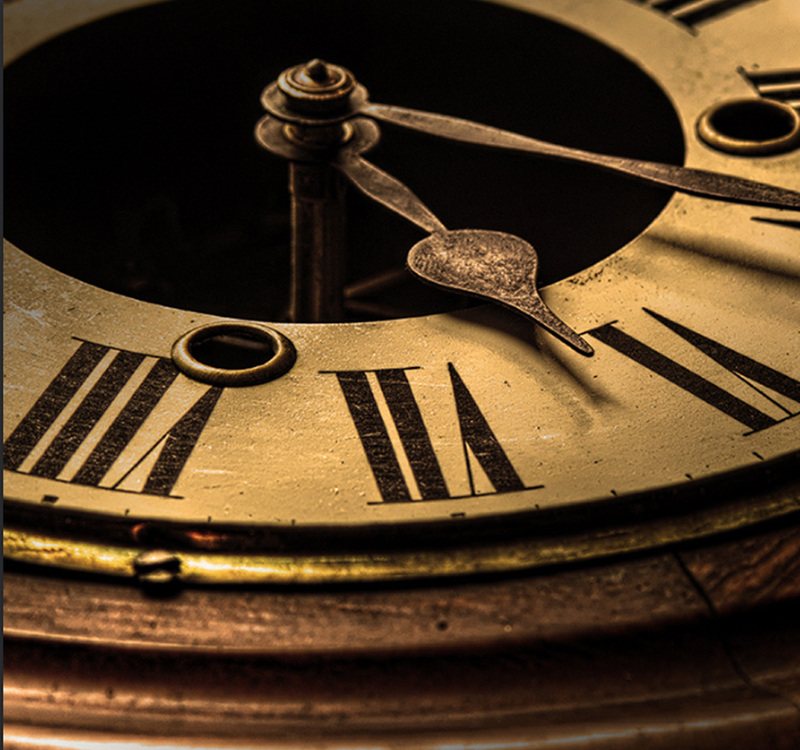 It is also worth noting as a direct backlash to modernisation and industrialisation that the mid to late Victorian period was heavily influenced by the Arts and Crafts movement and the emergence of Art Deco designs. 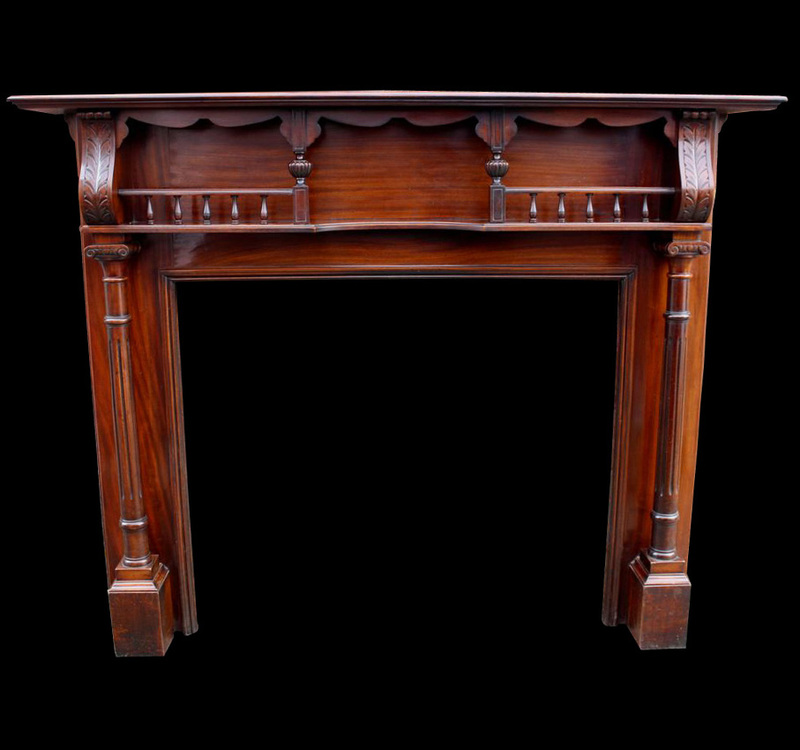 We hold a very large selection of Victorian fireplaces in stock, from early Victorian register grates to mid-Victorian arched inserts and late Victorian tiled inserts. 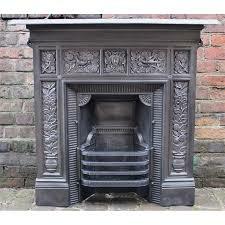 All of our antique fire surrounds can be fitted with these interiors. We also hold in stock a large collection of Victorian tiled and non-tiled combination fireplaces, ranging from small bedroom combinations to larger living room size combinations.